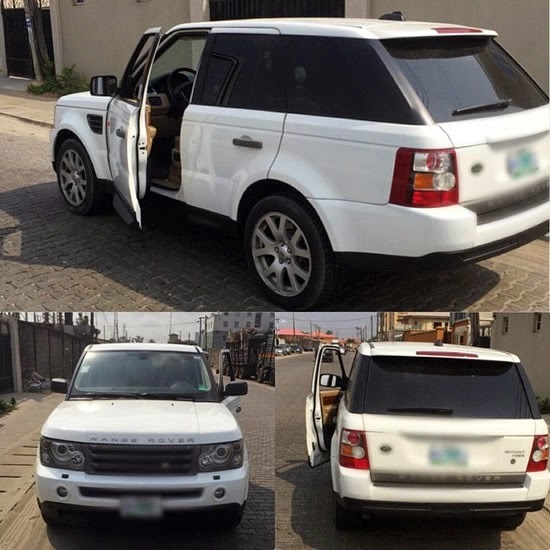 Big Brother Hotshots' Tayo Faniran, is the proud owner of a brand new luxury SUV, a white Range Rover Sport. 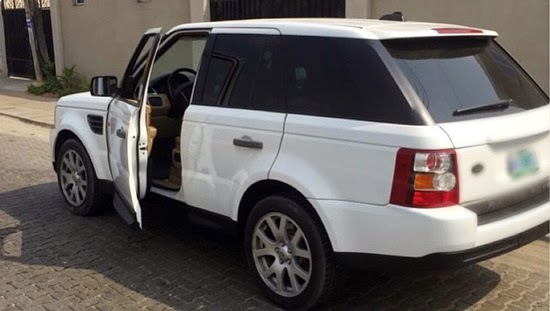 The Nigerian models, who is also a ONE Ambassador, INEC Youth Ambassador and Payporte Brand Ambassador took to social media to show off his latest acquisition saying "I don buy motor", "God over everything #Godwin"
Congrats Tayo....I knew the future looks bright for you......More good things coming your way Bro !!!!!. Nice one Tayo.this is for all 'em haterz.the sky is your starting point baba Toye.